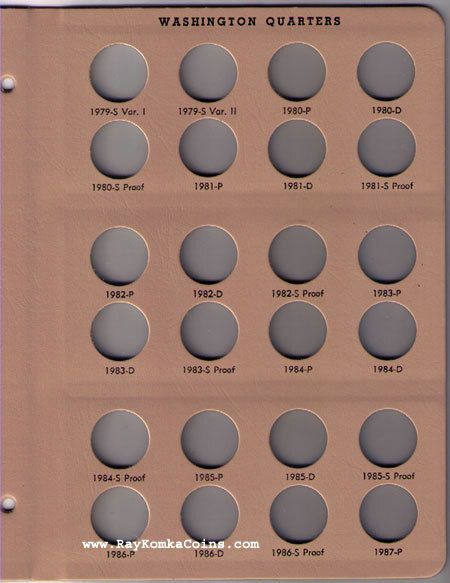 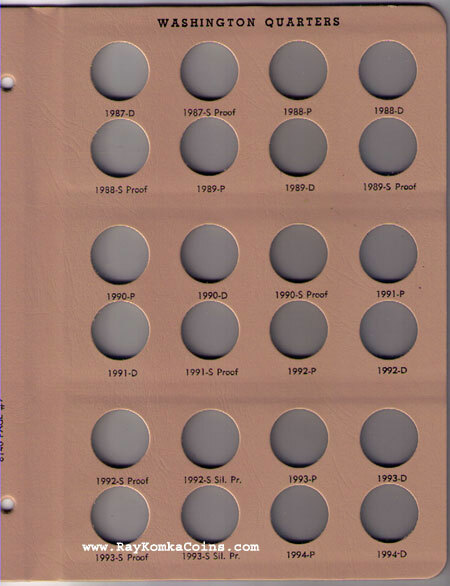 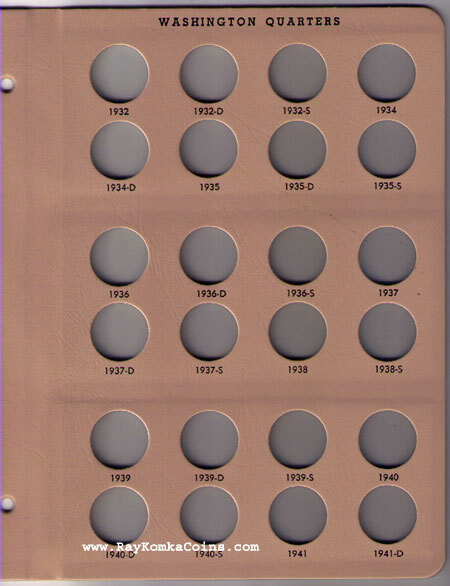 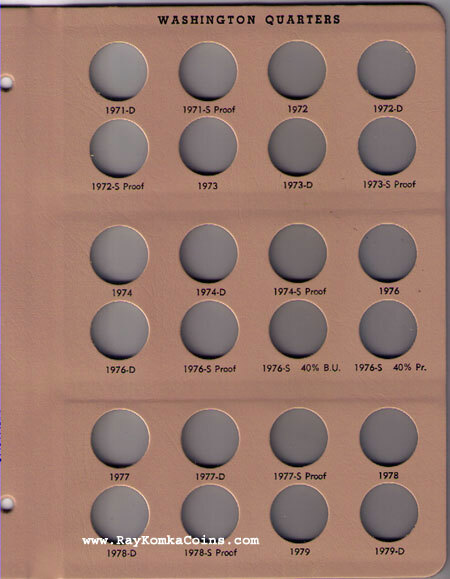 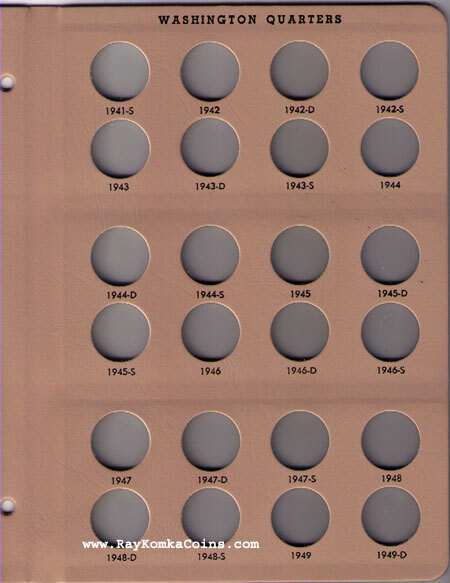 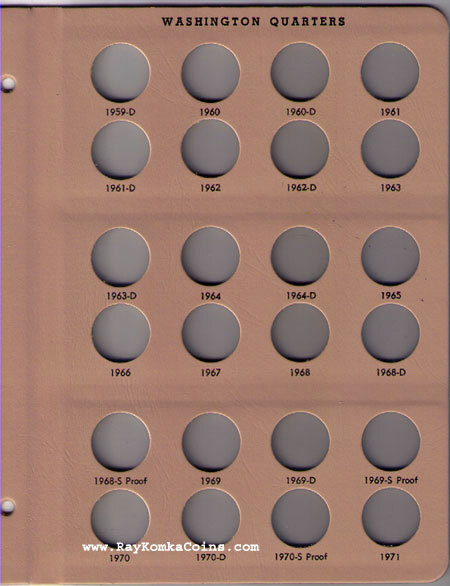 The 8140 Album is for all minted Washington Quarters from 1932 to 1998 including proof issue and silver proof issue coins 1992 to 1998. 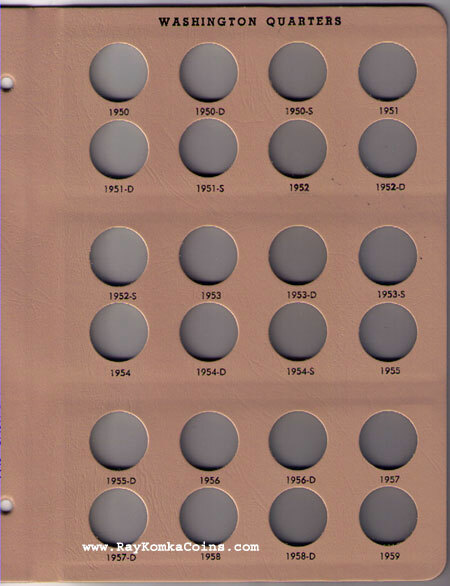 If you were looking to store only the P and D mints see album 7140. The 1 1/4" Slipcase (slipcover) is the correct size for this album.